Parking for all River Cats 2019 regular season games is $10. 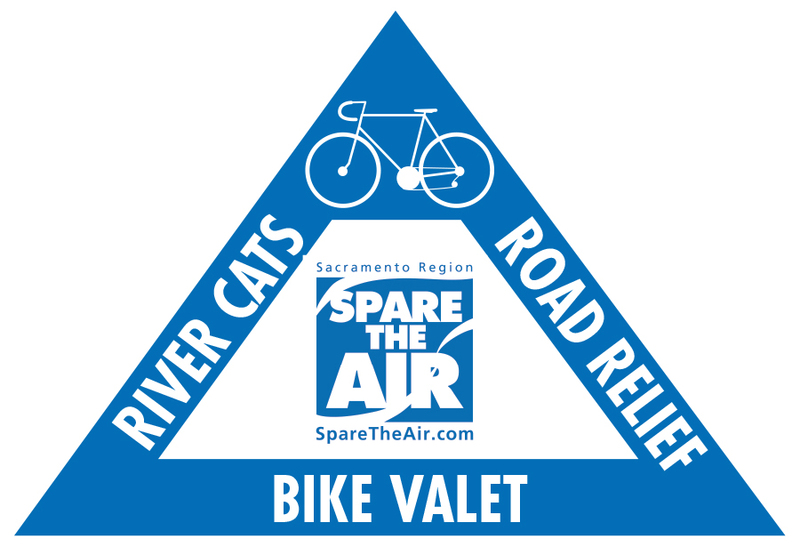 We're always looking for ways to improve our sustainability efforts at Raley Field, and this year, that includes the all new River Cats Road Relief presented by Sacramento Region Spare The Air. 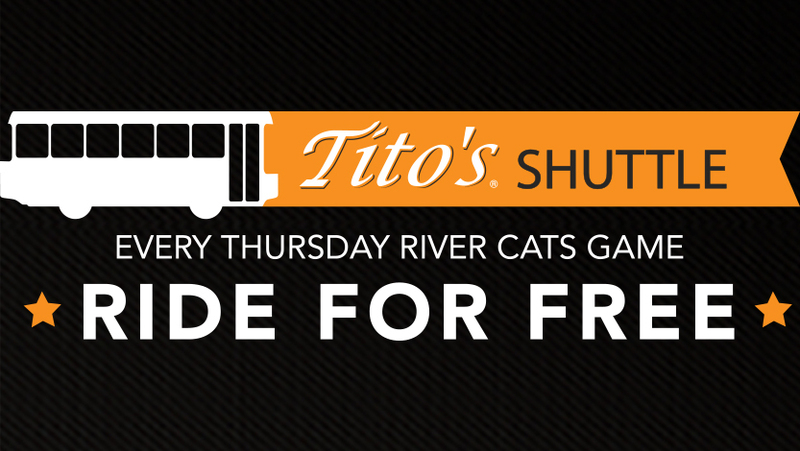 Take a look below at some of the new and exciting transportation opportunities for the 2019 River Cats season. We're excited to welcome Lyft to the River Cats family for the 2019 season. Get to the park without the hassle of traffic or parking and enjoy a game stress free! 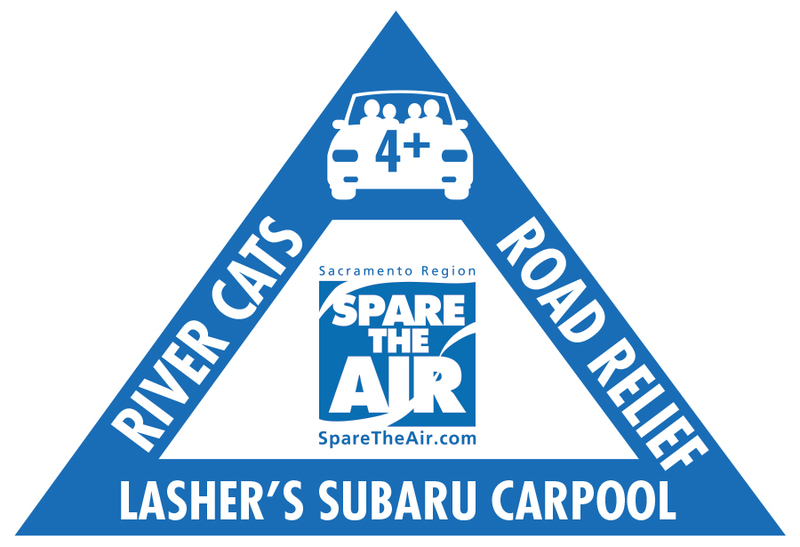 Just use the promo code "Rivercats" to get $2 off your first 10 rides.